Northwest National Real Estate: New Listing! Remodeled Tri Plex! New Listing! Remodeled Tri Plex! Hey investors, look no further! For sale a completely remodeled tri-plex in a great location on south side corner lot and close to schools. Tip top shape, energy efficient, great cash flow with good rental history. 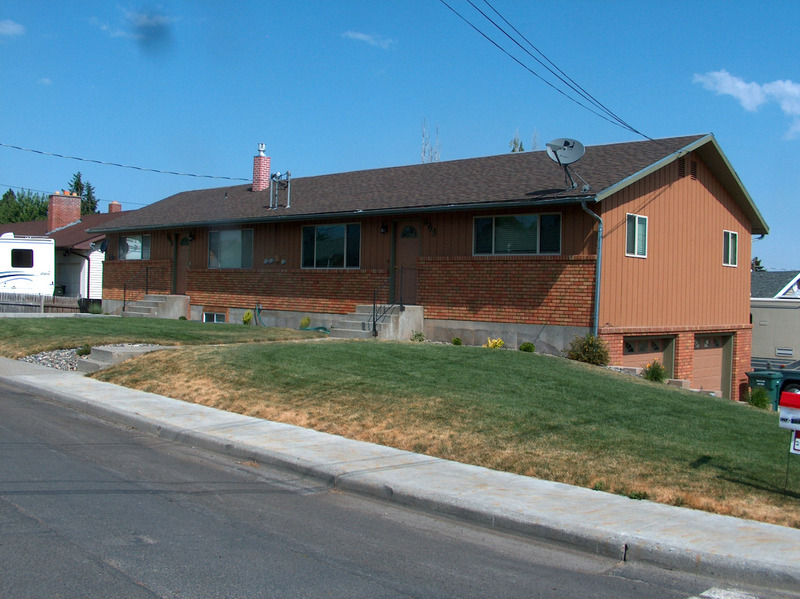 The building includes 3 separate apartments each with 2 bedrooms, 1 bath room and its own laundry area. All new floor coverings, texture, and new paint inside and out. Blinds and new low energy Argon filled windows too. Pride of ownership shows! Live in one for free and have the other 2 to bring in cash flow or make your payment. Contact All Around Realty at (208) 983-7878 to schedule a private showing. Priced at $194,000.